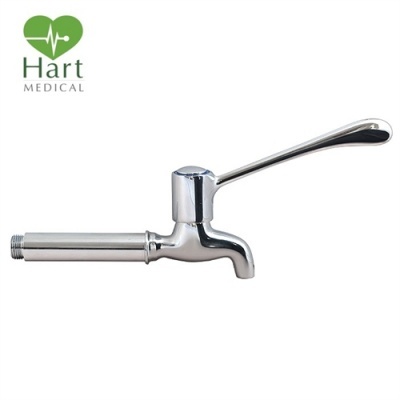 A pair of extended reach (approx 100mm more than standard) premium wall bib taps fitted with extended long levers - by Hart Medical. 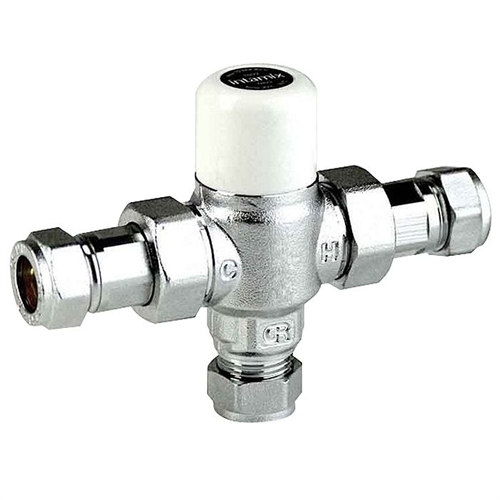 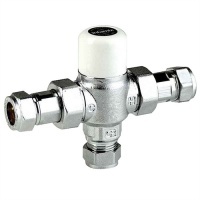 The taps are fitted with elbow operated quarter turn valves for easy opening and closing and are suitable for all water pressures. 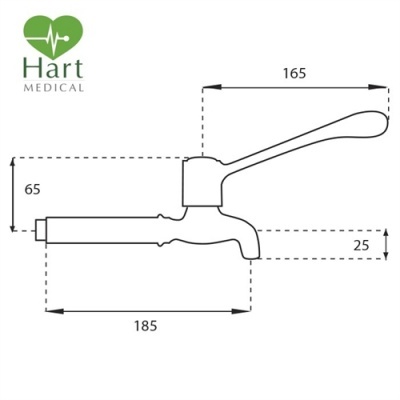 Suitable for hospitals, dental surgeries, medical facilities decontamination units etc.